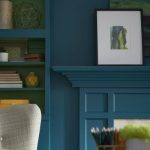 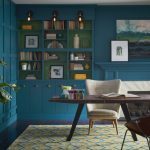 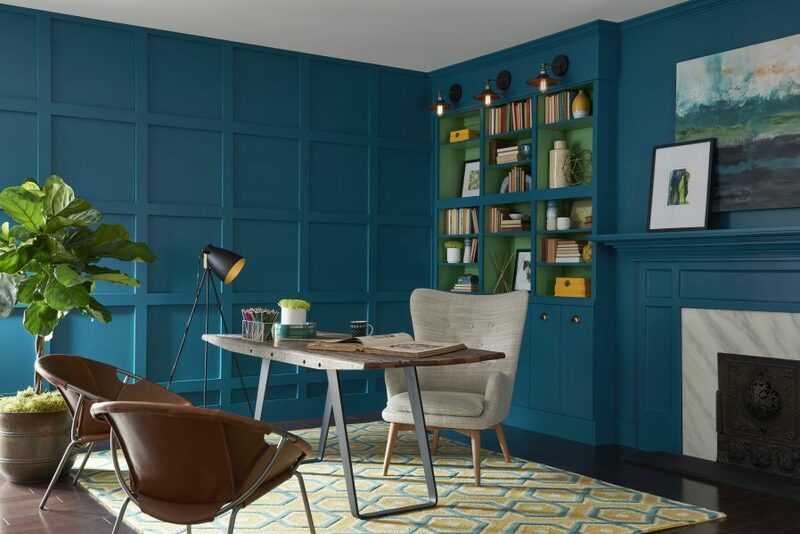 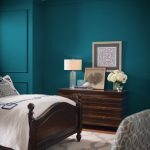 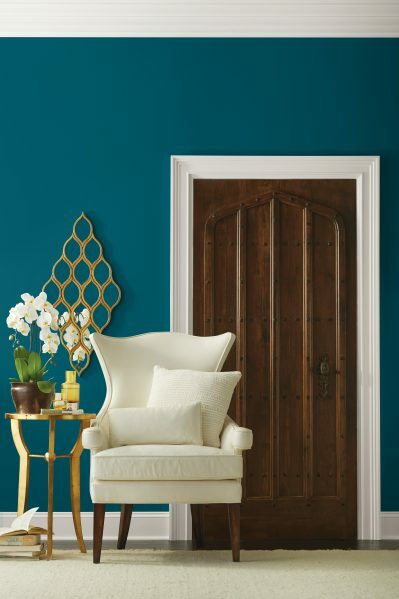 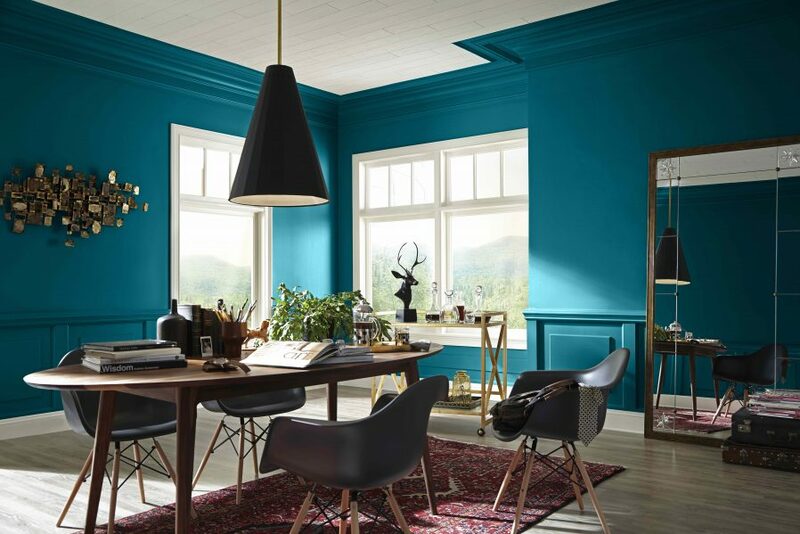 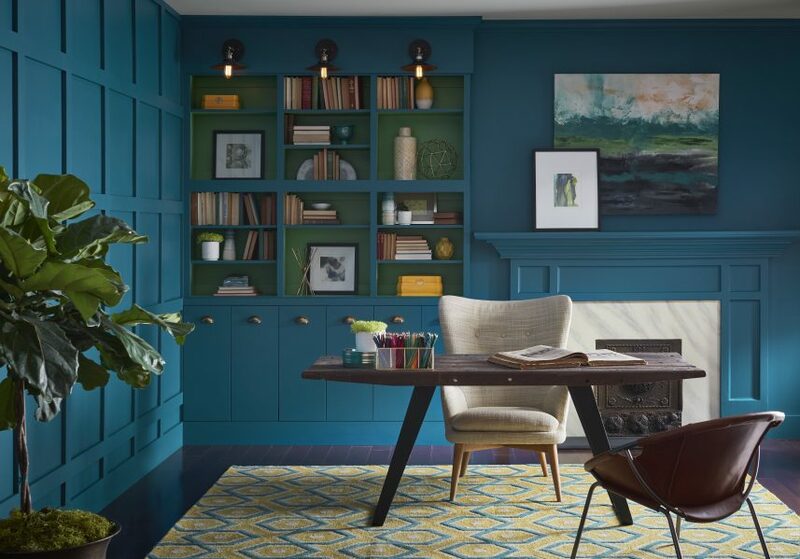 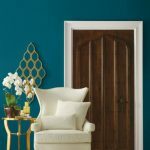 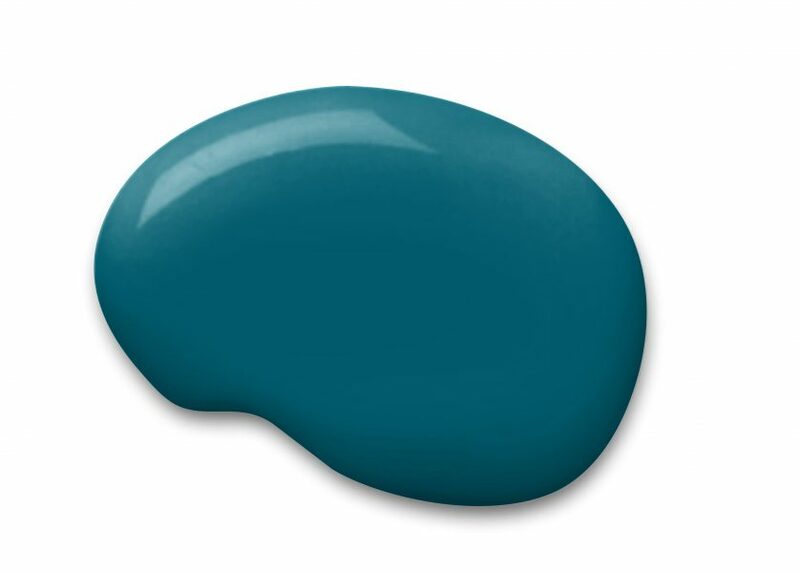 Sherwin-Williams has announced the 2018 Colour of the Year: Oceanside, an opulent green-blue hue. 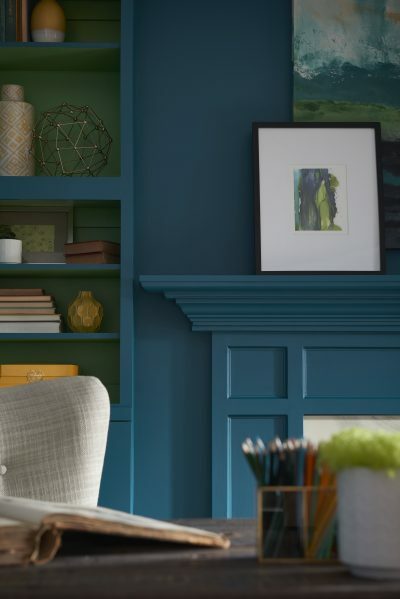 Drawn from the Unity palette, one of three palettes in Colormix 2018: Sherwin-Williams Color Forecast, Oceanside is a bright counterpart to neon pinks and a natural complement to sandy beiges and desert taupes. 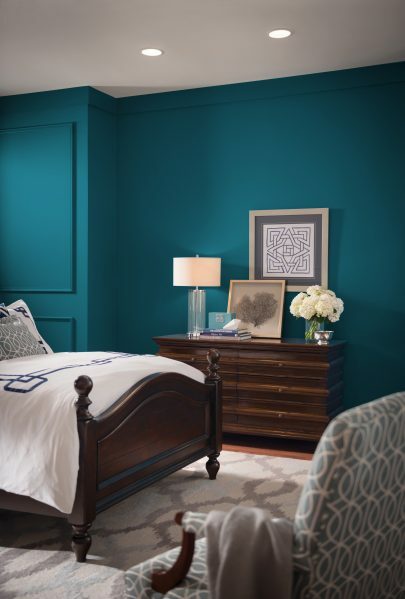 It is also a fitting companion for corals and copper metallic tones.